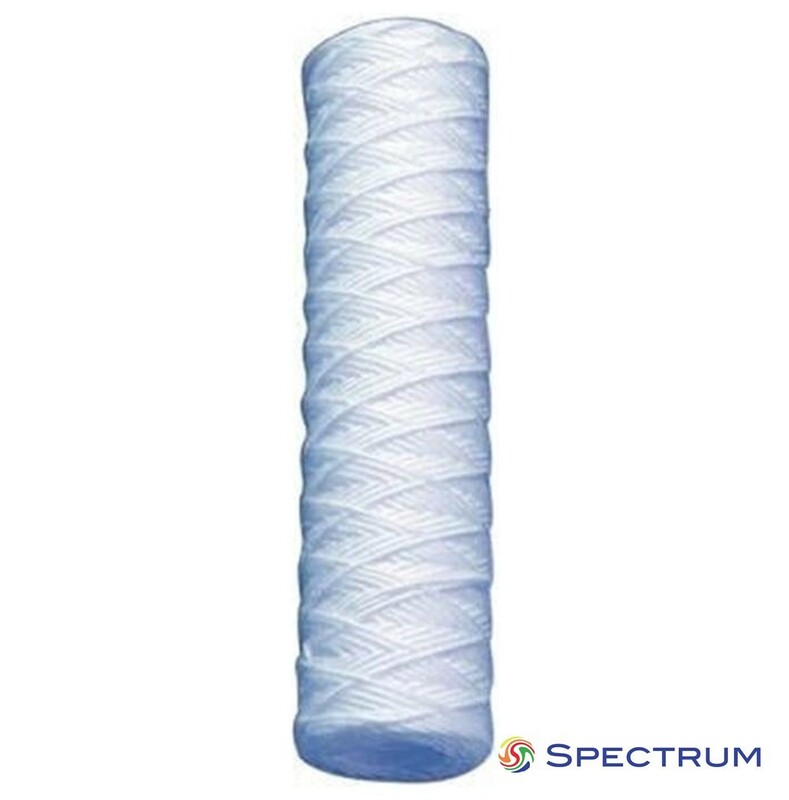 This Spectrum SWP-µ-47/8 is a string-wound filter primarily designed to reduce fine sediment from a variety of different fluids. The Spectrum SWP-µ-47/8 is capable of withstanding temperatures up to 65°C. 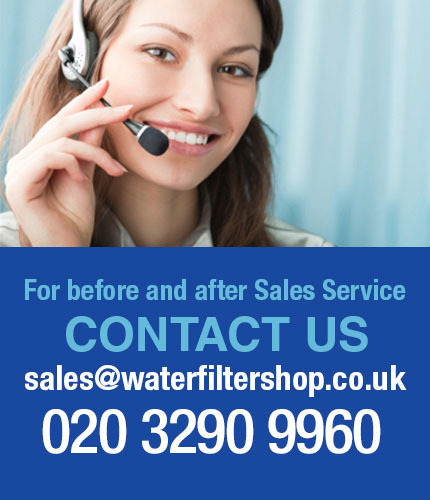 The filter will produce minimal pressure loss with flow rates up to 38 Litres per Minute. These cartridges are suitable for a wide variety of sediment filtration applications, including municipal and well water as well as many industrial fluids. The SWP-µ-47/8 is available in a variety of Micron sizes which will be listed as an option near the top of the page.